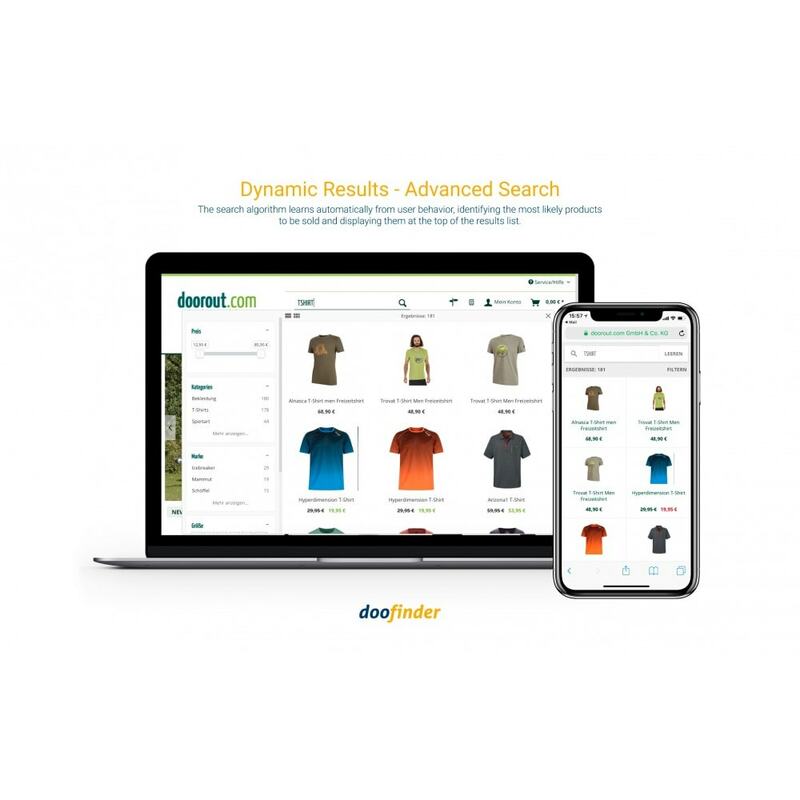 Doofinder improves your conversion rates and your average order value by enhancing the internal search engine of your website. 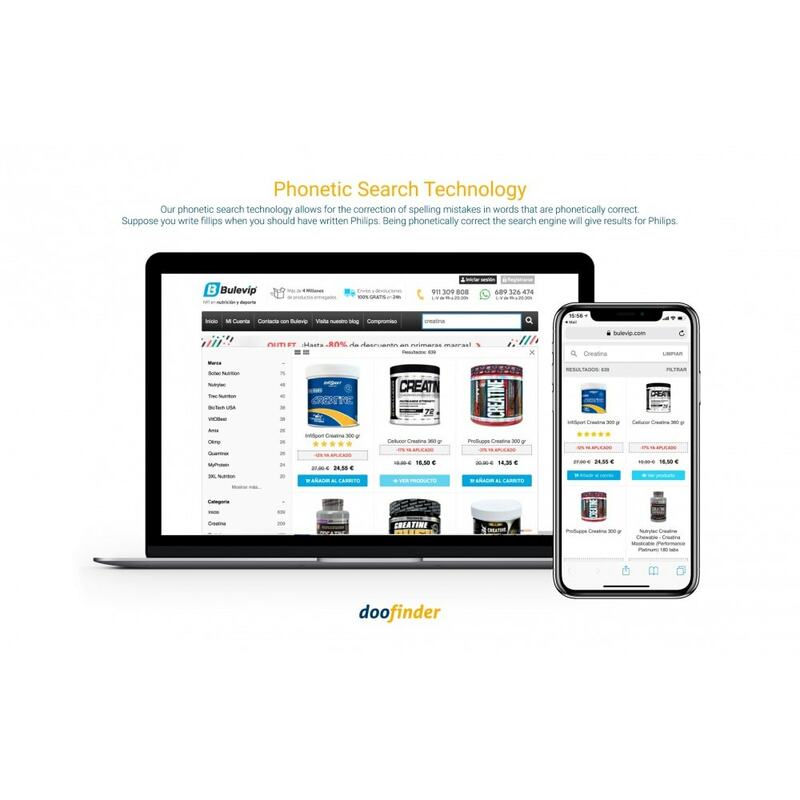 Top Clicked products and customer search terms that have not returned any results. 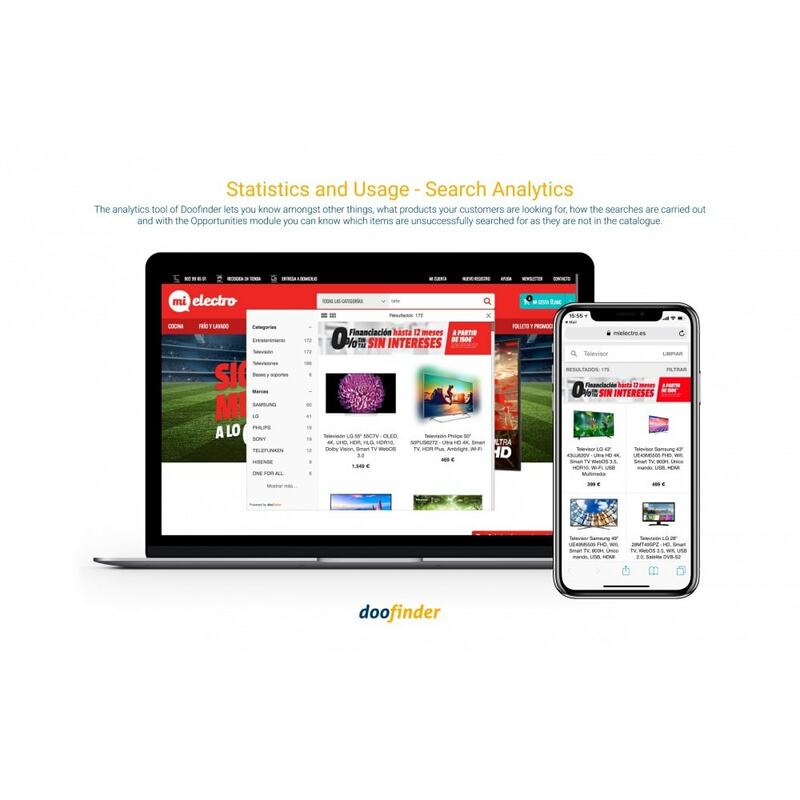 You can create banners within the search to advertise and promote products and events and create landing pages. More than 5000 e-commerce sites over 35 countries are already using it. Test our solution for 30 days, for free! 30 days for free and then you can choose the package starting at 29$. Generate more leads and drive sales with Pure Chat. Add live chat to your website/store to engage visitors and customers! Our integration with Groove gives online retailers everything they need to deliver great customer service. 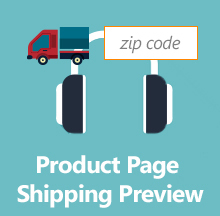 View order details, previous customer conversations and handle support requests with ease. API2Cart provides a unified API to integrate with multiple shopping carts. 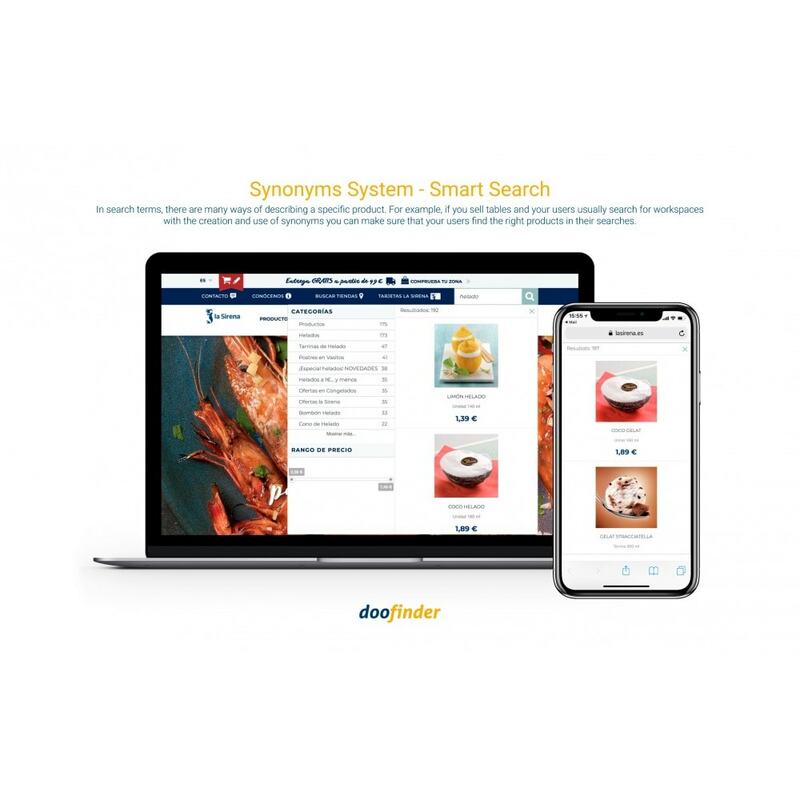 It allows to connect with stores based on any of the supported platforms and retrieve all the necessary store data for further processing.